If you are dealing with a teen who has a lot of pent-up aggression, it seems logical to help them focus and release that aggression in a controlled manner. Mood boost – Exercise releases a hormone called endorphin, which is a natural mood-booster. So not only will your teen work out some of their frustration with vigorous movement but their body will reward them for it! Increased focus – If you have a struggling teen, their ability to focus is also likely to be diminished. Succeeding at an endurance sport requires intense levels of concentration and your teen will find that the concentration they gain here will extend to other areas of their lives. Poor self-management- Many teens begin to act out in an aggressive manner because they feel like their lives are out of their control, or the situation they find themselves in is too hard to deal with. Learning how to hone and control their body while dealing with the difficulty of an endurance sport will teach your teen how to better deal with life situations. However, not all sports are ideal for those who are struggling with aggression control. If you have a teen struggling with aggressive tendencies, then contact sports should be taken off the table. It is not a far leap to go from feelings of aggression to acts of violence. A study supports this and found that male adolescents that participated in aggressive sports were twice as likely to abuse their girlfriends. You may have to have a careful conversation with your teen when you don’t want them to participate in one of these sports. Be sure to explain your concerns without accusing your teen. You can even make joining one of these sports conditional on your teen learning to handle their aggression appropriately before making commitments. If there is a sport that didn’t make our list of endurance sports and you don’t know if it makes the cut, ask yourself these questions. What kind of atmosphere does this sport promote? If violence (real or simulated) is the general atmosphere, this is one to avoid. How much time will they actively participate? While team sports can be great to build strong peer relationships and other positive group-related life skills, not all team member get equal play time. If your teen will get sidelined often, this won’t give them the exercise boost they need. Can this be pursued lifelong? The parents’ job is to get their children ready to live successful lives as adults. 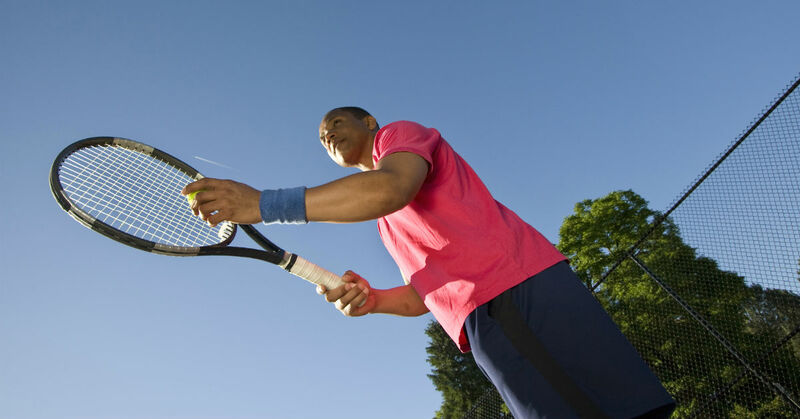 If your teen gets wrapped up in a sport they are unable to pursue into adulthood, they may suffer depression from the loss of this activity later. If you still are wondering what would work best for your teen, you may want take our assessment course to help you analyze the situation.